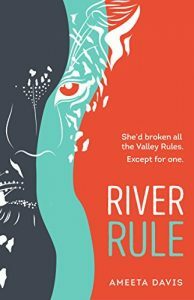 This clever author has just released a really good read, River Rule. It is a story of fantasy, culture, and intrigue set in India with just the right amount of spice to appeal to a global audience. It is unpredictable, fresh and the vocabulary is a delight to the speech center of your brain. It will challenge you to reconsider holding on to who you think you are versus who you can become. With the recent #MeToo Campaign and so many women raising their hand, I wanted to share how differently many women walk through their everyday life. While I was never abused or assaulted, I definitely have an instinctual bias toward situational awareness. I recently read that in a seminar someone asked how many men did something yesterday to protect themselves from assault. None raised their hand. When asked of women, almost all raised their hand. This episode is a description of a “non-event” for me this week, yet it showcases how differently men and woman may approach the same situation, in the same moment, in adjacent parked cars. Listen to “Part 1: #MeToo – How Men and Women Walk Through Their Days Differently” on Spreaker. Whether it is fire, flood, hurricane or any other reason you need to evacuate, having a 1- page plan reduces stress and helps you to get out quickly and with a little less stress. Having lived in a fire-prone area for many years, the following checklist has evolved with four evacuations. It is one-page and organized by the amount of notice you have to leave. print several copies, leave one taped to the inside of your front door. If you live with others, assign tasks to certain people. 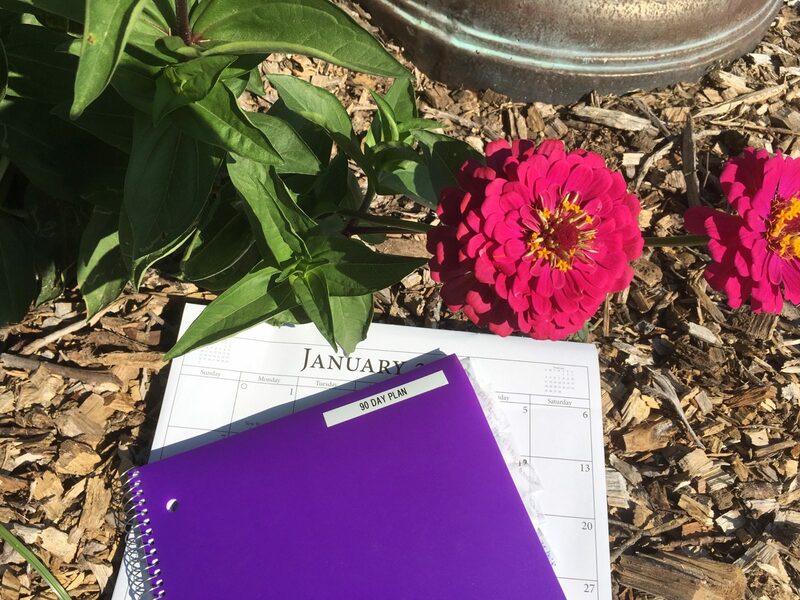 This week’s podcast is a journal entry about the last time we had to evacuate. It describes what we went through, the decisions we made and the lessons learned. Listen to “SPECIAL EDITION: Evacuations” on Spreaker. Click here to download the checklist. No email required. If you have a barn and want to be better prepared for when disaster strikes, this booklet is one of the best. It was written by Stephanie Abramson who is a lifelong equestrian. If you are not in the danger zone right now and have time to make these preparations for your barn, use this as your guide. Many thanks to Stephanie and ETI. 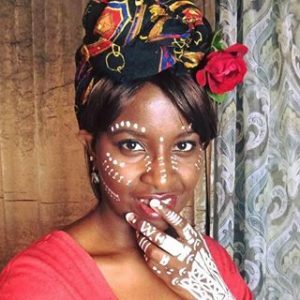 Hear how Mercy, a Kenyan native and Houston resident grows from her volunteer efforts to help with the cleanup after the news crews have left. Listen to “Hurricane Harvey; After the News Crews Leave” on Spreaker. Thank you for growing with us. We promise to get better. What we learned this week climbing the tech wall. You would be amazed at how long it takes to figure out these things! When you edit, know the difference between editing one soundtrack or both soundtracks. Otherwise, your questions and answers will not match in the combined audio file. ha ha ha! Face the SD-card with the label down when inserting into the reader to download the raw files. Get up and move every half hour no matter how engrossed you are in the editing. How to add another episode to this web page. Keep going. The rewards are wonderful, even if your walk to your goal in small, baby steps. If you know of someone that is doing something interesting, contact us. We are always seeking new people to interview. 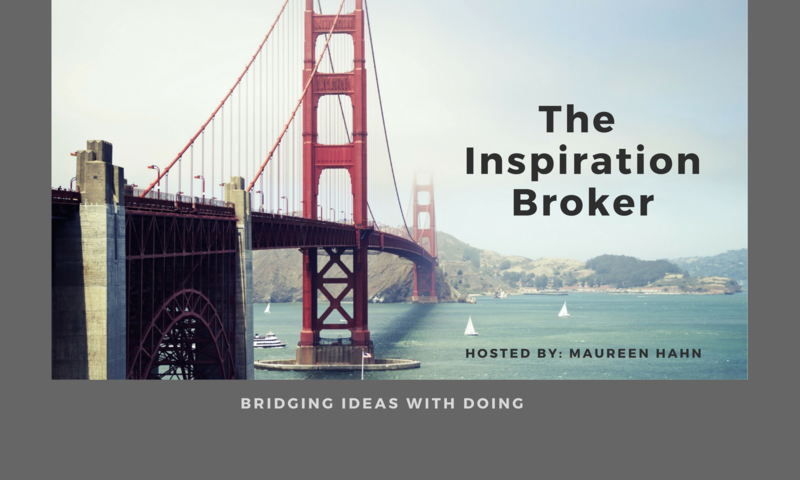 Welcome to Episode 1 of the Inspiration Broker. I made a 90-day plan to get my podcast live and did it! You too can achieve your dreams in 90 days. Afterall it only took me 90 days…. and 584 nights. Yes 584 nights, over a year and a half to launch. The setbacks came at every turn. 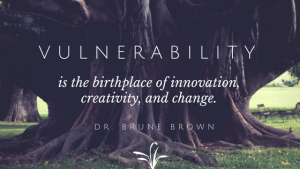 There was the contemporary tech, doubting myself, there were my personal days of mourning with my empty nest. Would it be worth it? Would I even have anything to say? Many times I tried to quit, but could not let go. I ignored the call, but it beckons me in subtle and not so subtle ways. I stumbled, stalled, laughed, been distracted and overwhelmed. I’ve been alone and I created an accidental mastermind along the way. Ninety days and 584 nights later, here I am with my first episode. Listen to “90 Days and 584 Nights” on Spreaker.